Comdain is a trusted gas renewals provider bringing over 25 years of unparalleled experience. 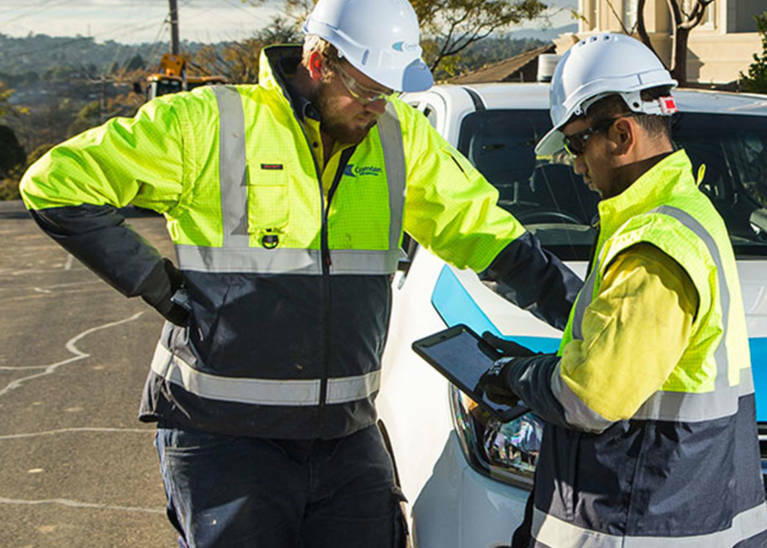 Our dedicated renewals project team and gas renewal field workers with both national competency accreditation and utility specific training means Comdain is one of the most efficient and safe providers of gas renewals in Australia. 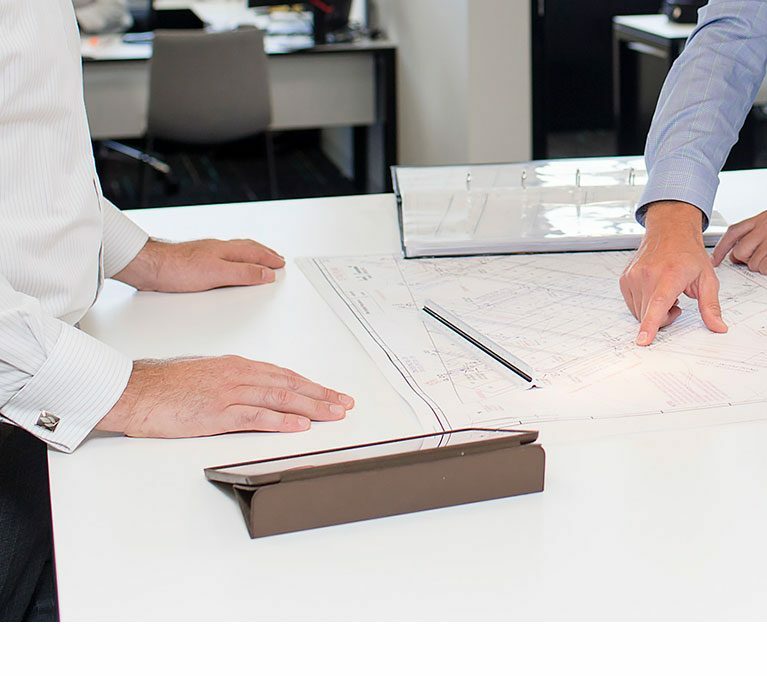 By working collaboratively to optimise program planning, we ensure maximum efficiency and resource utilisation in project scoping, detailed design and project planning. 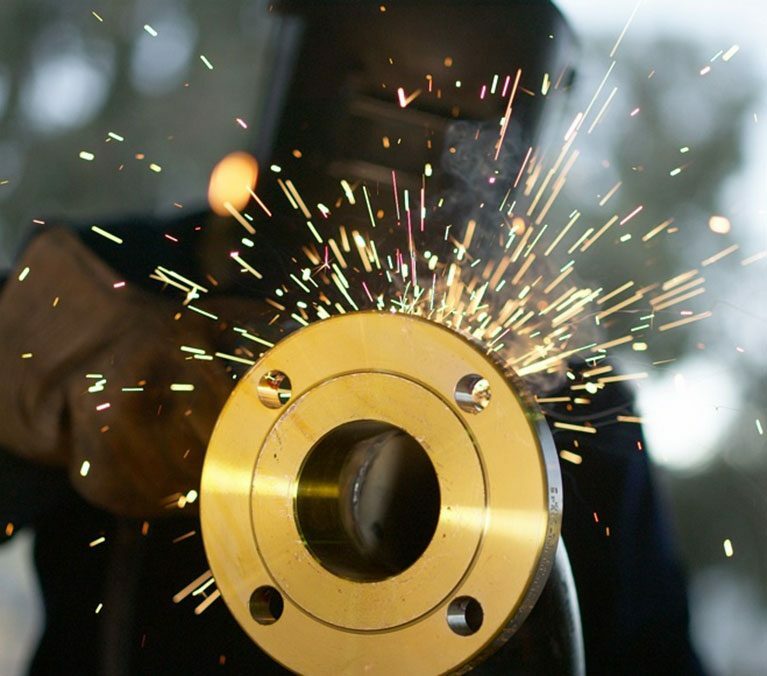 This enables us to deliver reliable, cost-effective solutions and safe, efficient project delivery. 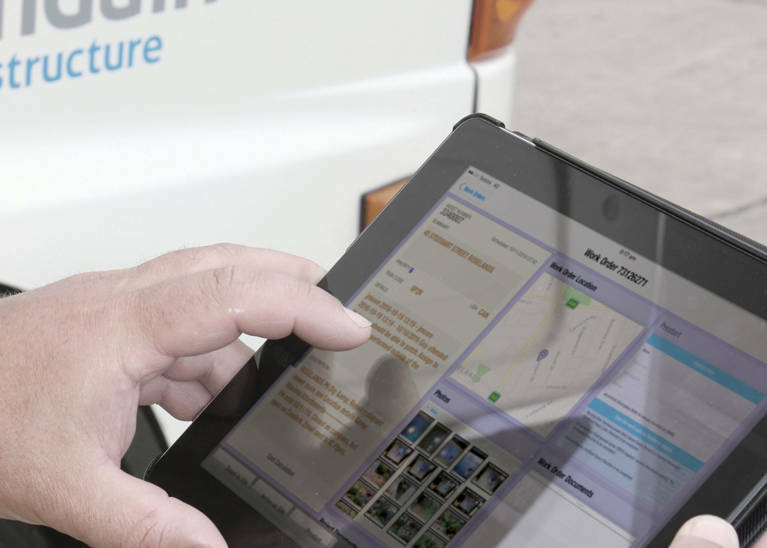 Working in complex urban environments, our teams excel in communicating and successfully engaging with residents and business owners to optimise the experience of moving to a reliable high-pressure network. 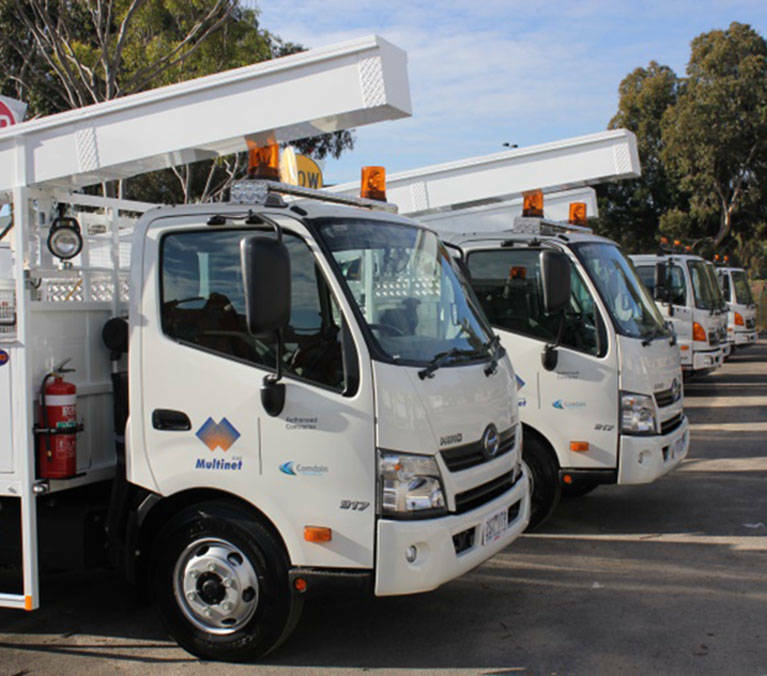 Comdain has delivered over 500kms of gas main renewals. 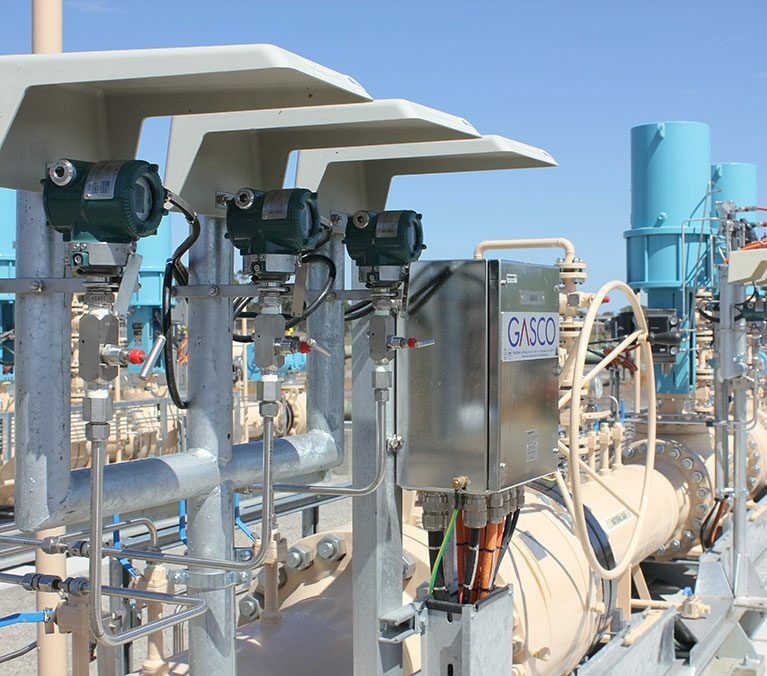 With a long history of working in the gas regulatory environment, we are leaders in the safe, efficient upgrade of gas network infrastructure and specialists in delivering these services whilst managing customers and other stakeholders in dense urban environments. As the client representative we integrate seamlessly; and managing consumer and community concerns, however minor they might seem, is embedded in our culture and work practices.